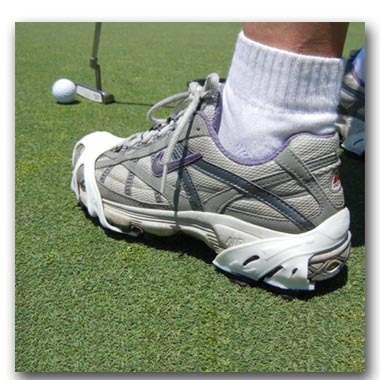 Insta Golf Shoes provide traction and stability through lightweight engineered Tension-Fit binding. The shoes hold securely to your favourite sneakers or golfing shoes, as well as your casual footwear. 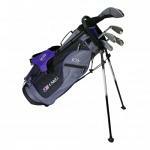 The are also ideal for grounds maintenance workers, landscapers and golf course maintenance crews.